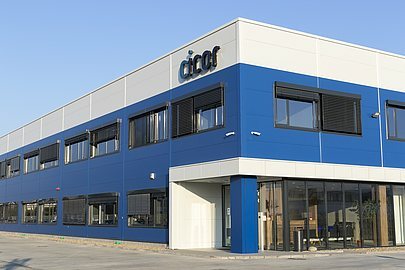 The Cicor Group is an international electronics service provider with a wide range of products and services in the fields of printed circuit board assembly, system construction and box building, switchgear cabinet construction, cable assembly, toolmaking and plastic injection molding. Cicor offers outsourcing solutions for the development and manufacture of electronic assemblies and complete devices and systems. As a globally active company with production sites in Switzerland, Romania and Asia (Singapore, Vietnam, Indonesia, China), the Group exploits synergies and offers solutions based on many years of know-how.